Taking the above submissions into consideration, the bench posted the matter to October 31 to enable the petitioner to bring to the ECI’s notice of further discrepancies. 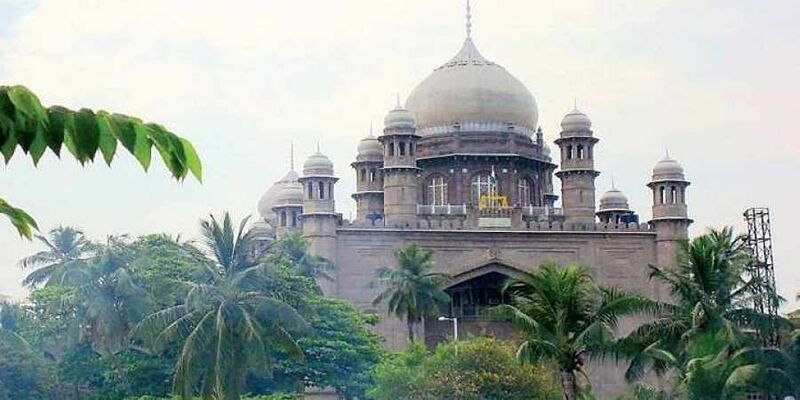 HYDERABAD: A division bench of the Hyderabad High Court, while permitting the Election Commission of India to continue with its updation process regarding electoral rolls, granted liberty to the petitioner to bring to the notice of ECI of any discrepancies, corrections, additions or deletions in the voters list. The bench, comprising Chief Justice TBN Radhakrishnan and Justice SV Bhatt, was dealing with the Public Interest Litigation (PIL) filed by senior Congress leader Marri Shashidhar Reddy alleging large scale discrepancies to the extent of about 70 lakh voters in the rolls. He had sought that the court direct the Election Commission of India to weed out duplicate voters before the elections to the Legislative Assembly was conducted. It may be noted here that some Congress leaders had filed PILs stating that the dissolution of the Legislative Assembly was unnecessary. Ironically, the ruling Telangana Rasthra Samithi has stated multiple times that earlier cases filed by Opposition parties had obstructed the government and this was the reason for the dissolution. On an earlier occasion, the bench had lifted the restrictions imposed by it on October 5 on the list and permitted the Election Commission to publish the final electoral rolls as per schedule. During the course of hearing, the standing counsel for ECI told the court that, under Section 23 of the Representation of People Act, 1950, the applications for inclusions, deletions and corrections would continue to be received under the continuous upadtion process. Any changes in the electoral rolls would be permitted till the last date. Applicants can make corrections to the rolls before until the last date MLA candidates can file nominations.